Posted on 15, March 2018 by EuropaWire PR Editors | This entry was posted in Business, Food & Beverage, Investment, Retail, United Kingdom and tagged Asha Scarlett, Co-op, FOOD, food store, grocer, Market Harborough, retail, Richard Kozial, store. Bookmark the permalink. MANCHESTER, 15-Mar-2018 — /EuropaWire/ — The Co-op serves-up a new food store in Market Harborough following a £1.9M investment creating 15 jobs. The Leicester Road store launches on Thursday, 15 March, with representatives from Market Harborough Primary Academy and the Market Harborough Fire and Rescue Service helping to cut the ribbon and declare the new store open for the community – the Co-op will make a £500 donation towards both the school’s funds and the Fire Fighters Charity as part of launch day celebrations. 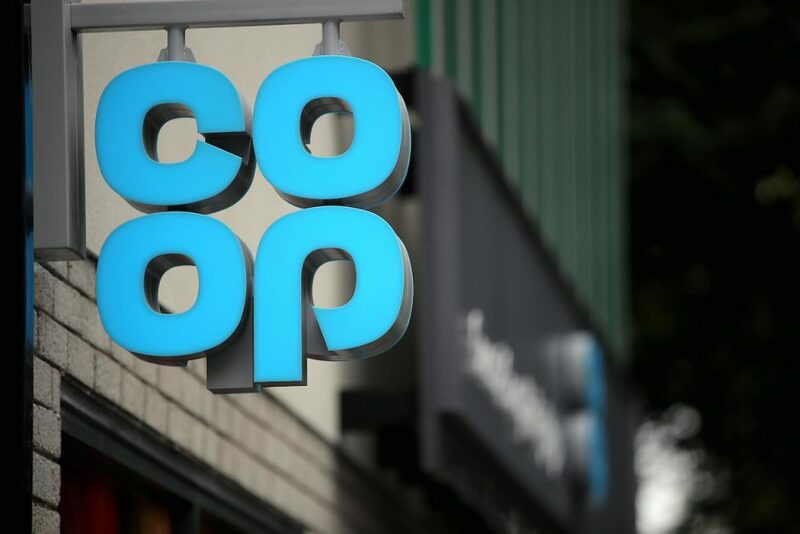 The store also brings a funding boost locally through its Membership scheme – Members receive a 5% reward on the purchase of own-brand products and services, with the Co-op donating a further 1% to local good causes. The Co-op will have an in store bakery and Costa coffee dispenser, alongside its focus on fresh, healthy foods, meal ideas, award winning wines and essentials. The retailer – which won the title of Convenience Retailer of the Year at last year’s Retail Industry Awards – last month unveiled a £50M price investment programme to cut the cost of everyday essentials including fruit, vegetables, bread, fresh meat and ready meals, as well as household brand names. There are offers and promotions in and around the store to mark its launch. And, students in Market Harborough holding a NUS extra card also receive a 10% discount off their groceries at the Co-op to support them during their studies.